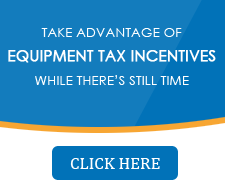 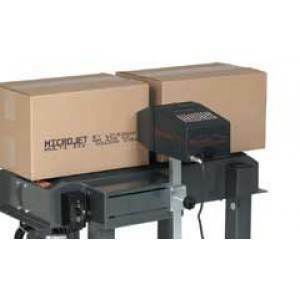 Loveshaw offers a variety of printers to suit your needs, from low cost, large character printers to high resolution graphics printers for porous materials. 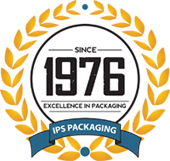 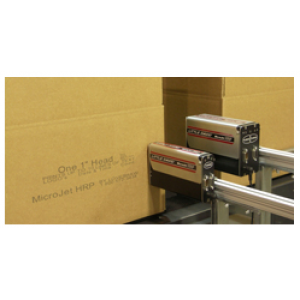 By marking directly on corrugated surfaces, boxes can now be coded clearly, concisely, economically and with accurate registration by MicroJet AC Printers. 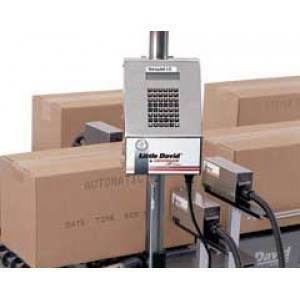 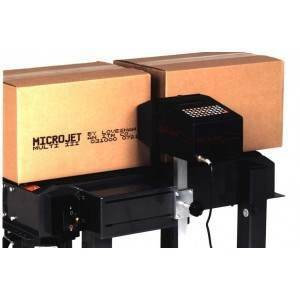 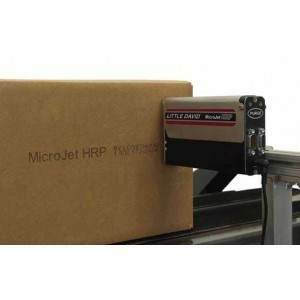 The MicroJet HRP 1" is a reliable, low cost ink jet printhead capable of printing up to 10 lines of data including alphanumerics, logos and UPC-A bar codes onto porous or non-porous surfaces. 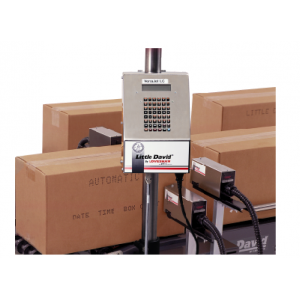 Stainless steel controller drives up to six Large Character valve jet print heads. 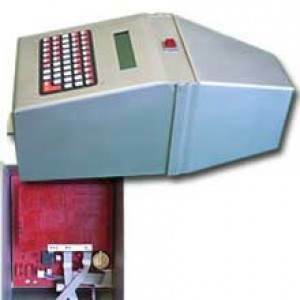 Character print height selection ranges from 3/8" to 2".